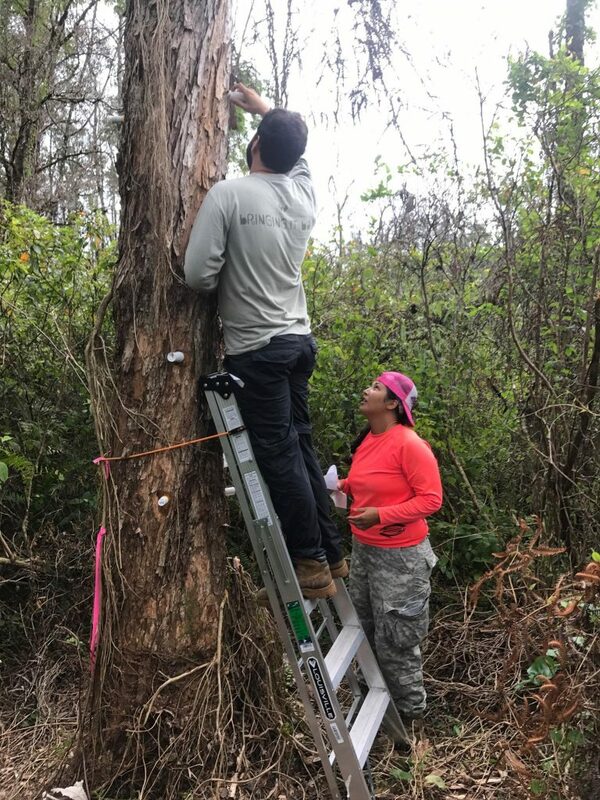 The Department of Land and and Natural Resources announces that researchers in Hawaiʻi, working with national and international specialists, have published a paper providing new insight into the origin and development of the tree disease called Rapid ʻŌhiʻa Death (ROD). 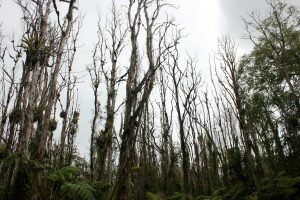 Scientists at the USDA Agricultural Research Service (ARS) and the University of Hawaiʻi worked with colleagues at the Forestry and Agricultural Biotechnology Institute at the University of Pretoria in South Africa, and Iowa State to describe two new species of plant pathogenic fungi known to cause ROD. 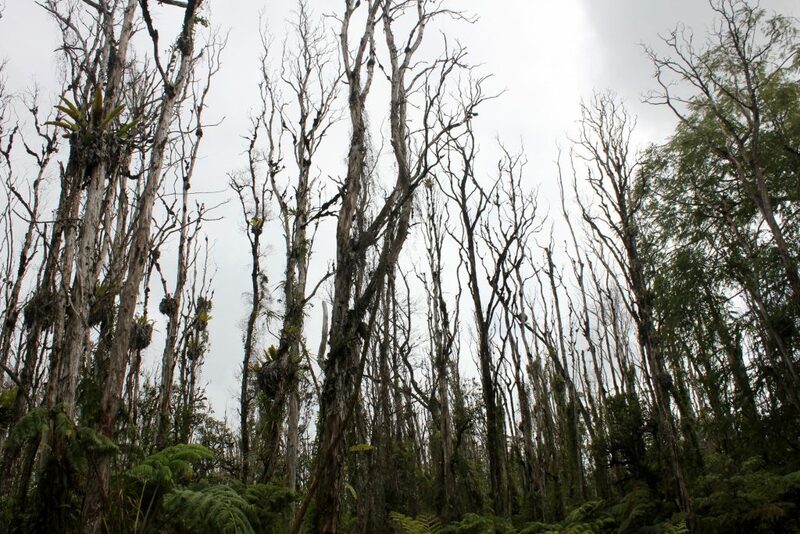 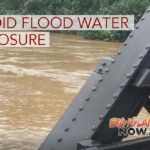 Initially noticed by landowners in Puna in 2010, ROD spread quickly across tens of thousands of acres on the Big Island, killing hundreds of thousands of native ʻōhiʻa trees (Metrosideros polymorpha) in a short time. 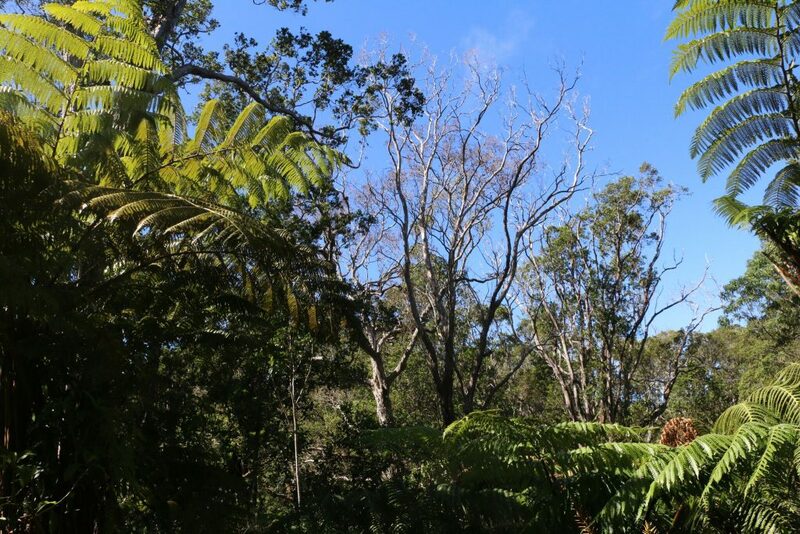 A plant pathology team led by Dr. Lisa Keith at the ARS laboratory in Hilo went to work collecting and analyzing samples of dead and dying ʻōhiʻa.